A safari holiday in South Africa is a magical experience. 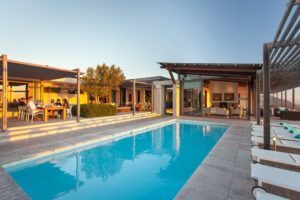 Here, Exclusive Getaways sets out what you can expect on a typical few days whilst on safari in the Sabi Sands Game Reserve, one of the most visited wilderness areas in South Africa. The Sabi Sand is home to an astonishing abundance of wildlife, and to numerous private, luxury safari lodges. 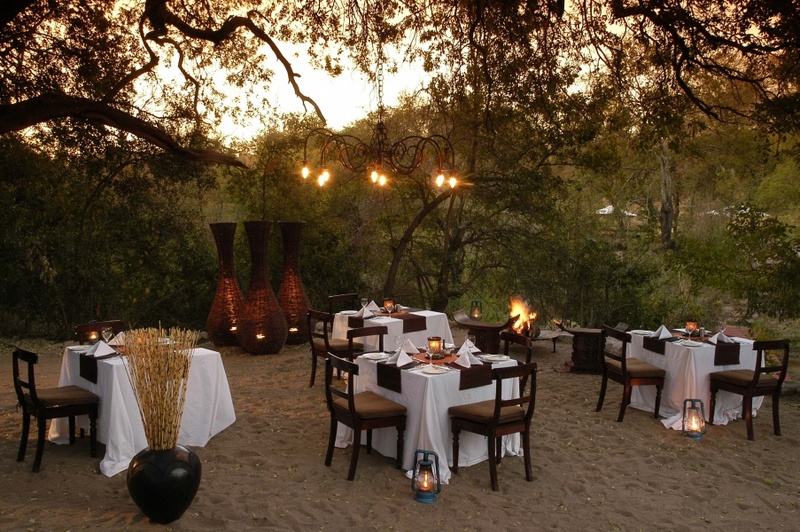 The Sabi Sand Game Reserve is undoubtedly one of South Africa’s most prized safari destinations. Some regard it as the penultimate game reserve in which to have a safari holiday. 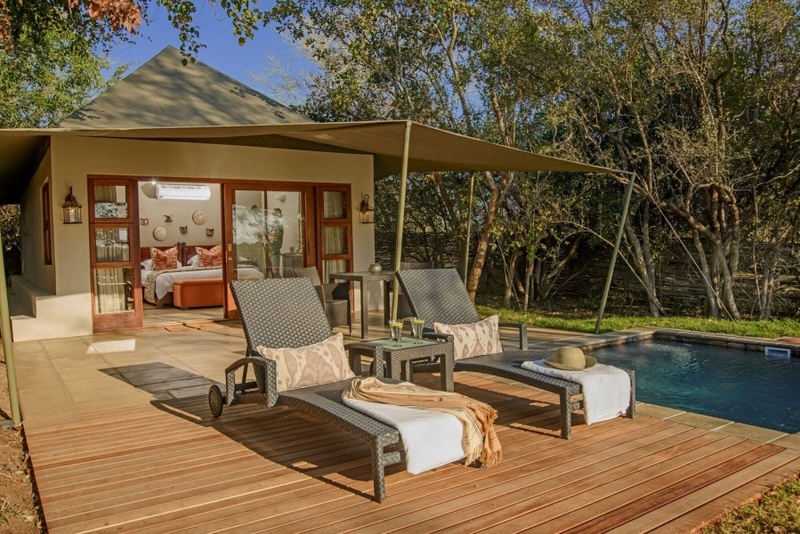 Sabi Sand is adjacent to the Kruger National Park and wildlife roams between these areas. Unlike Kruger National Park, though, Sabi Sand does not permit day visitors, or self-drive traffic, making it a much more exclusive and private safari experience. 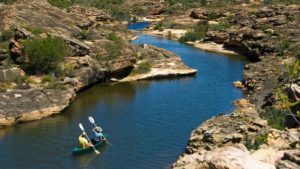 Off-road safari excursions are all guided by professional guides and trackers employed by the various lodges, thereby expanding the scope of wildlife sightings that visitors are likely to have. 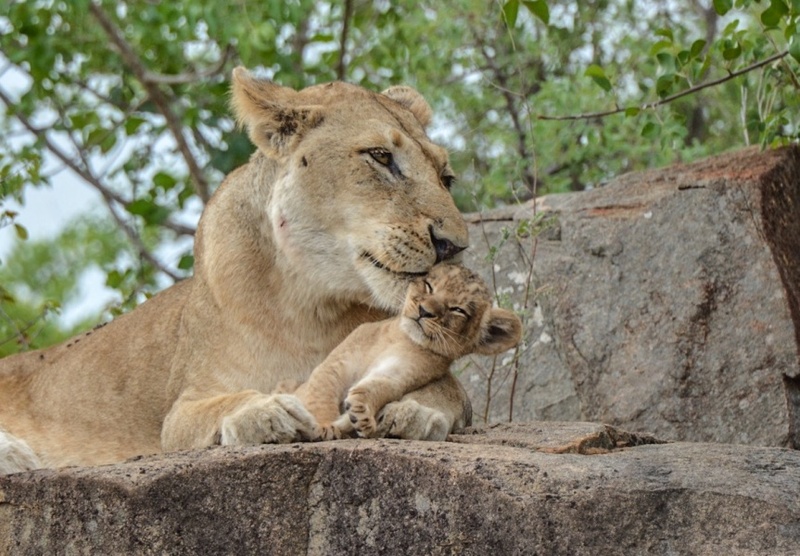 Wildlife sightings are outstanding in Sabi sands. Not only will you enjoy fantastic sightings on game drives, there’s also every chance of seeing animals from the comfort of the lodge. 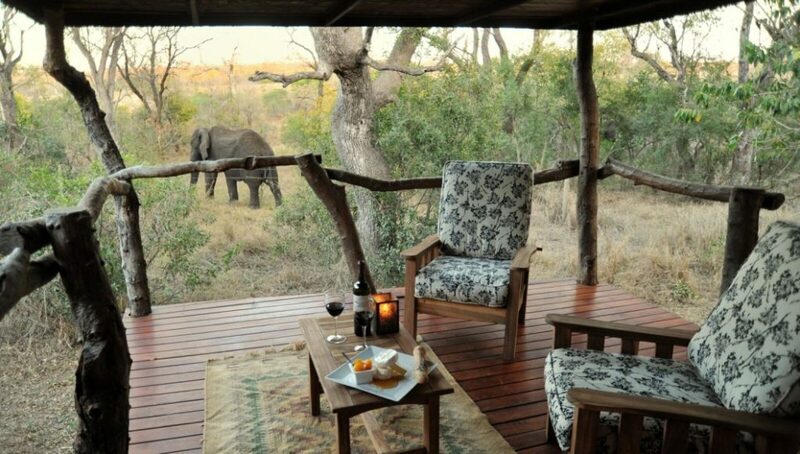 Here, an elephant is seen from the private deck of one of the suites at Idube Game Lodge in Sabi Sands. This basic schedule varies slightly during different seasons, so that guests enjoy optimal game viewing and comfort. Meal offerings may also vary from lodge to lodge – some lodges, for example, provide a hearty brunch and substantial high tea in the afternoon instead of breakfast and lunch. We recommend at least two, but preferably three, nights on safari in South Africa. This is because half of the first day will have been spent travelling to the lodge, and check-out will be after breakfast on the last day. Three nights are ideal to experience a variety of animal sightings over several game drives, and to allow you to really enjoy the comforts offered at the lodge. 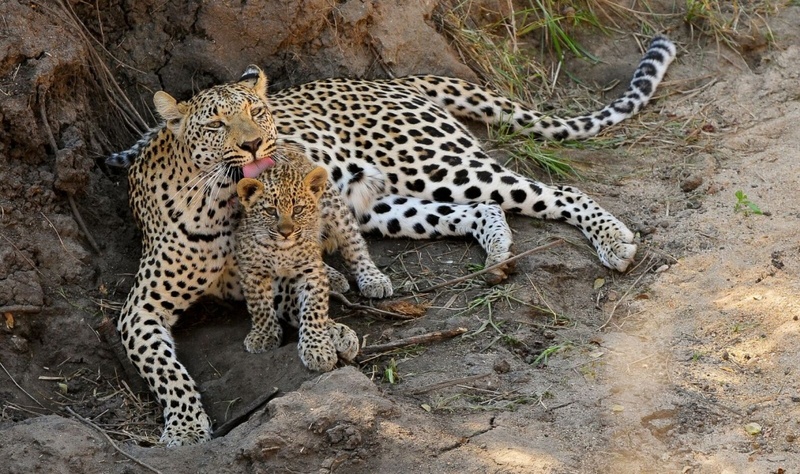 Sabi Sand Game Reserve is particularly well known for frequent leopard sightings. This sighting was on an Inyati Game Lodge safari drive in Sabi Sands. 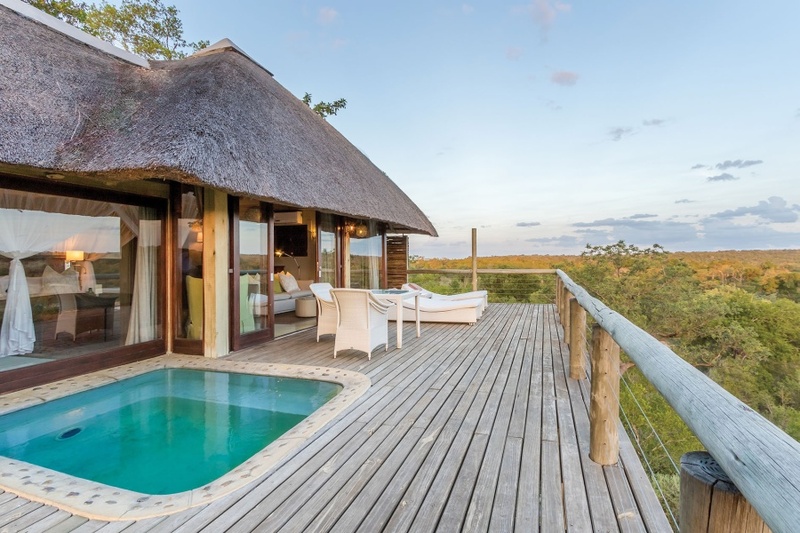 Lodges in Sabi Sands can be accessed by private air charter; by scheduled flights to Kruger Mpumalanga International Airport followed by road transfers; or guests can self-drive from Johannesburg – a road trip of 5-6 hours. Ask us to book your car hire, road transfers or charter flights. Enjoy vast wilderness views from the private leisure deck of your suite at Leopard Hills Private Game Reserve in Sabi Sands. 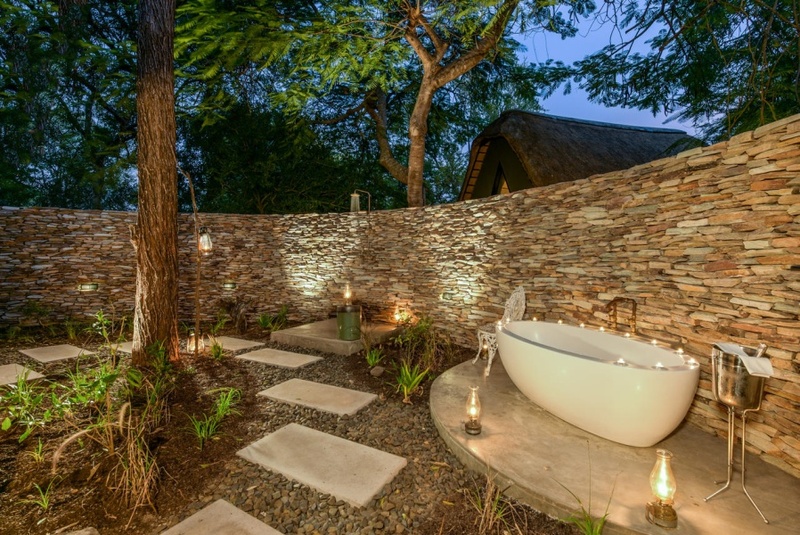 Some accommodation in Sabi Sands offers outdoor bath tubs – the ultimate spoil, like this tub at one of the suites at Sabi Sabi Selati. 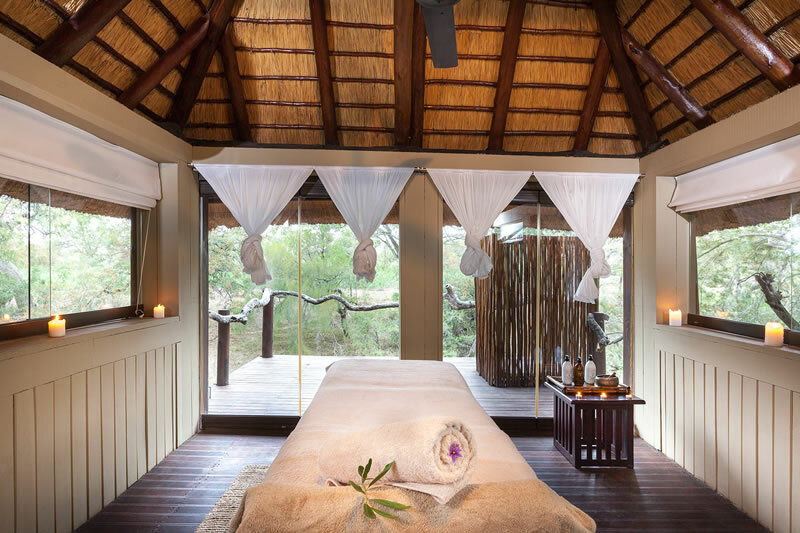 Some lodges in Sabi Sands have on-site spas offering body treatments to guests between safaris. This is the spa at Simbambili Game Lodge in Sabi Sands. Please bear in mind that whilst this is a typical schedule on safari in South Africa, your hosts may suggest alternative arrangements based on weather, season, or anything else that might warrant special consideration. Exclusive Getaways has been booking safaris in South Africa for 27 years, specializing in luxury safari holidays. Mail us for help to create a dream safari in South Africa, or call +27 21 797 7122.